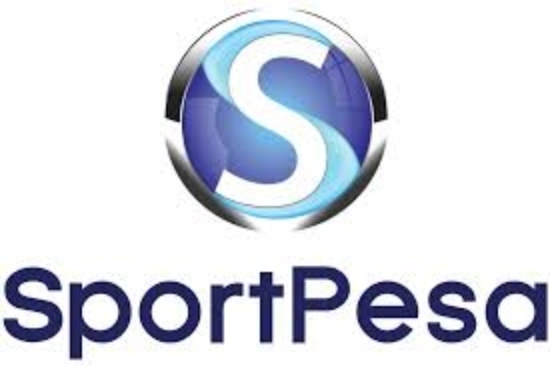 Home Business How to cancel any Bet on Sportpesa. To cancel a bet, send the word “Cancel” followed by “#” and the Bet ID (which is the 4 digit number sent to you in the bet confirmation message) to 79079. Previous articleHow to place a Single Bet on Sportpesa. Next articleHow to Deposit and Withdraw with Eazibet.